Partimus Blog › On “Giving Tuesday”, help us give to public schools! You can help us make this happen by either purchasing a beautiful Ubuntu-themed set of earrings or a Ubuntu-themed necklace, or by simply donating directly to our efforts. Partimus is an all-volunteer organization, and your donations will help us grow our mission, reach more schools, and be more effective at bridging the digital divide. Six dollar from each set of earrings and $10 dollars from each necklace will go directly to Partimus, a registered 501(c)(3). The beauty of giving to Partimus is that you will help us teach schools that beginning now with free open source software such as Ubuntu GNU-Linux will assure that these schools will always have access to the latest, best software without burdensome licensing costs. This was written by Christian Einfeldt. Posted on Monday, November 26, 2012, at 10:14 pm. Filed under News. Tagged earrings, fundraiser, Giving Tuesday, necklace, public schools, Ubuntu. Bookmark the permalink. Follow comments here with the RSS feed. Post a comment or leave a trackback. 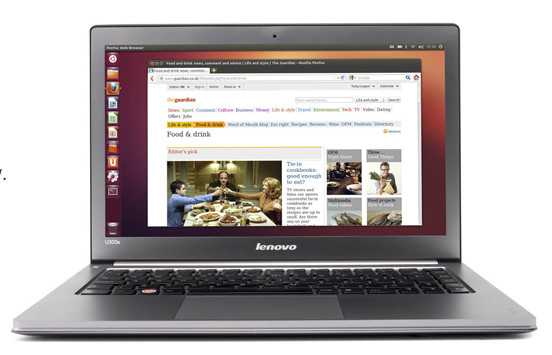 Installed Ubuntu in son’s grade school. Everyone hated it. Installed Kubuntu: everyone loved it. If someone is coming from a Windows environment, make them feel more confortable and have the common sense to have a Xubuntu and Kubuntu CD. The point is getting kids in public schools safe and working computers, NOT pushing brand recognition. Best way to know which desktop is best suited for users? Ask THEM!!!! 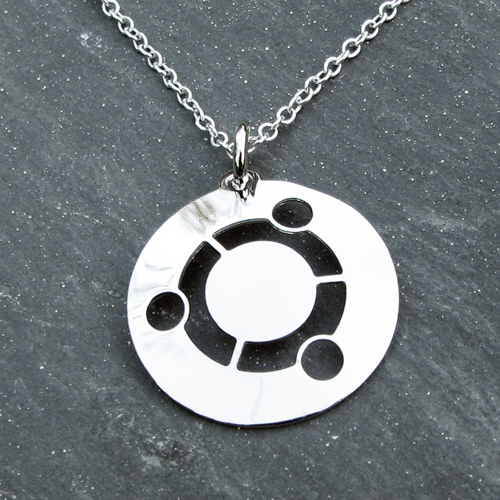 ‹ Beautiful new Ubuntu necklaces in time for the holidays!